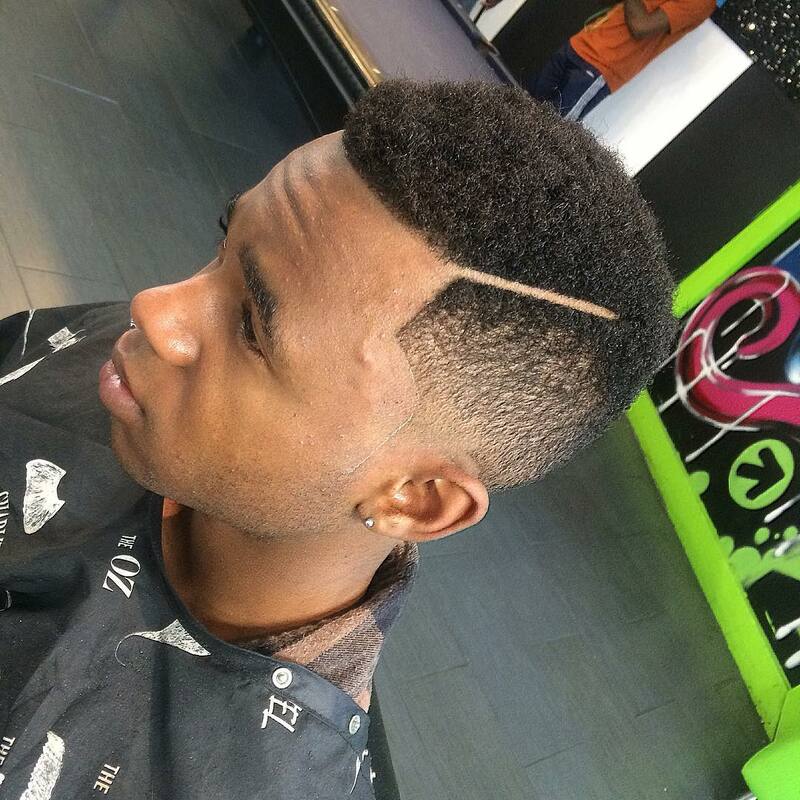 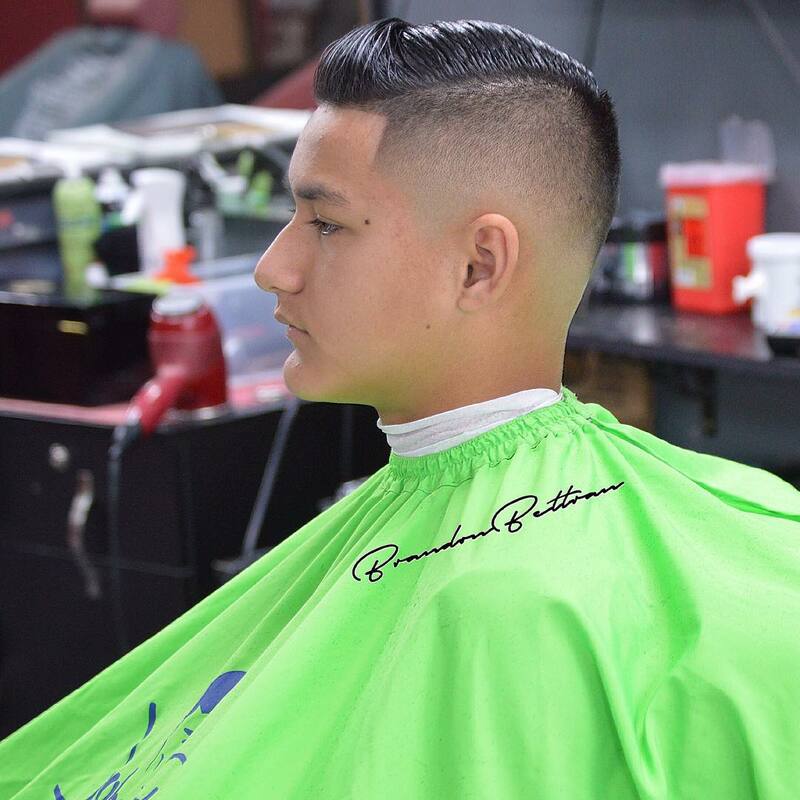 The taper haircut is a very clean and stylish haircut, which gives a neat look to your hair. 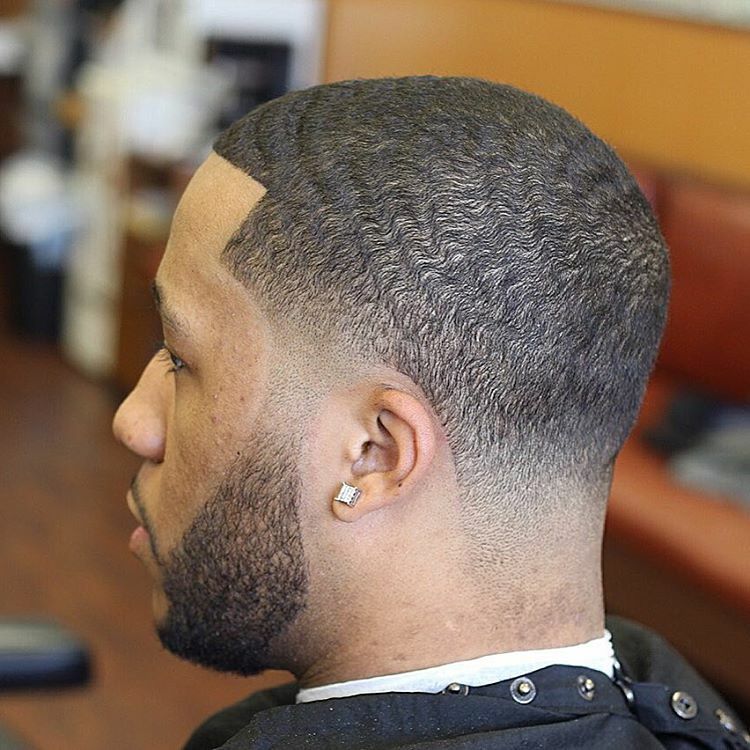 The bald taper haircut requires very less or no management or styling products. 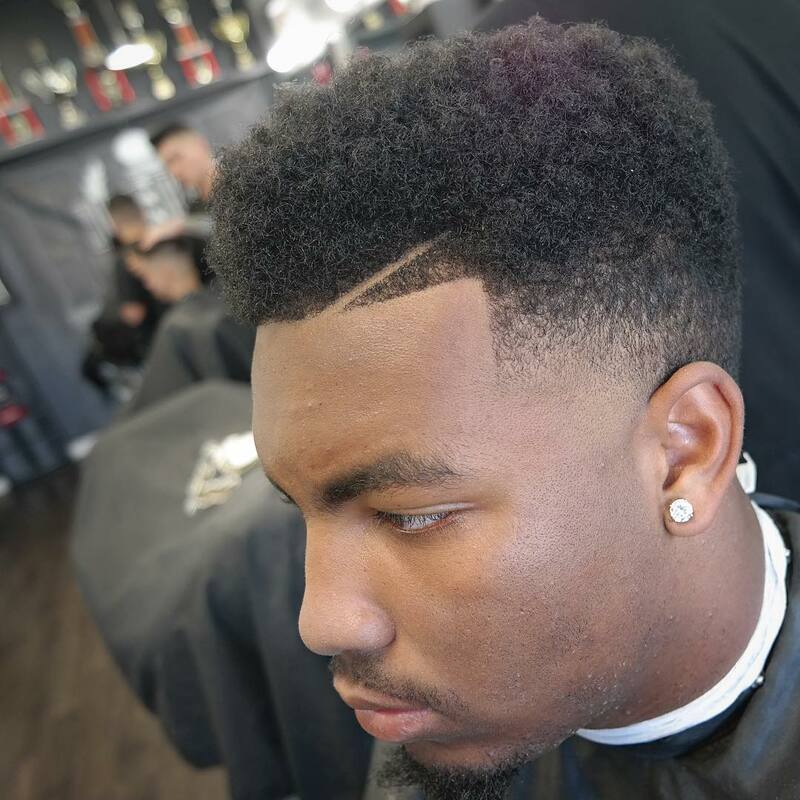 The bald taper haircut gives a neat look to a man because of its sharp angles and precise curvy lines. 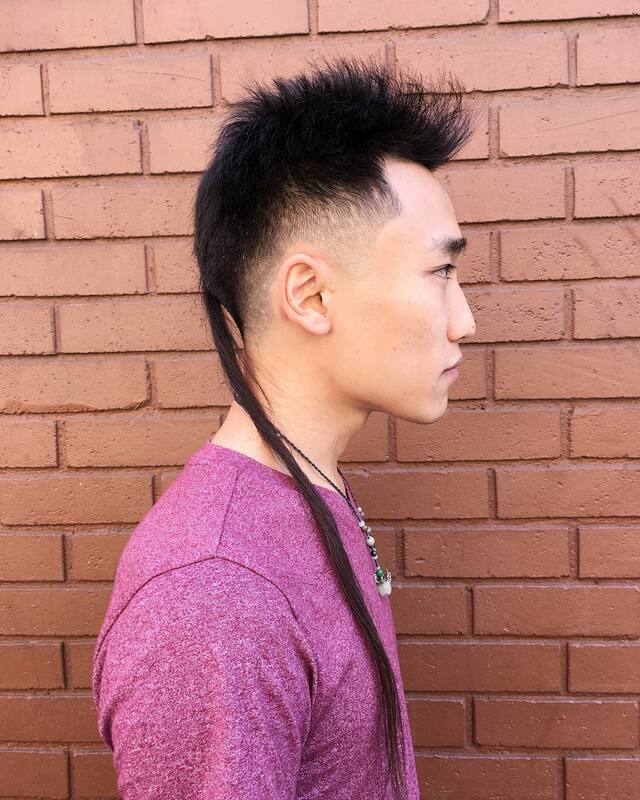 This haircut can be adapted by people who have hair that do not grow fast. 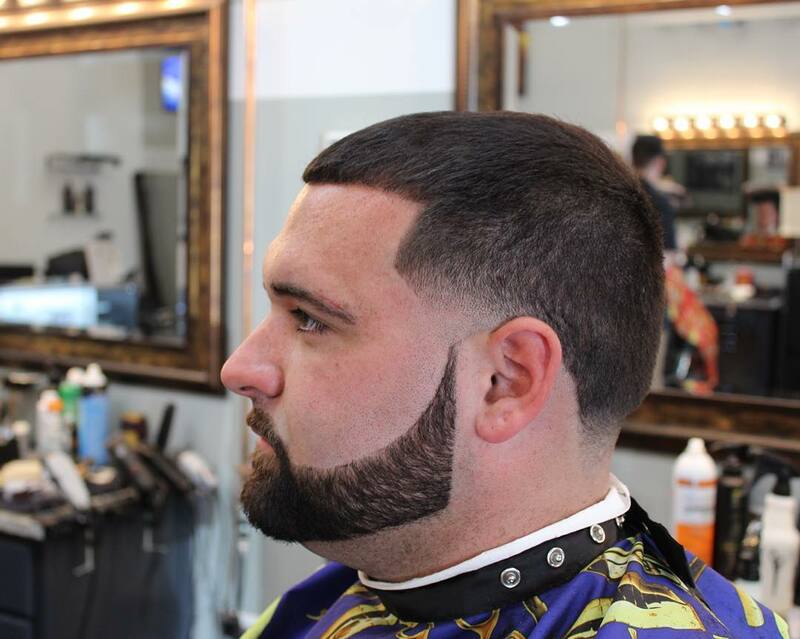 This haircut also looks good with or without a beard. 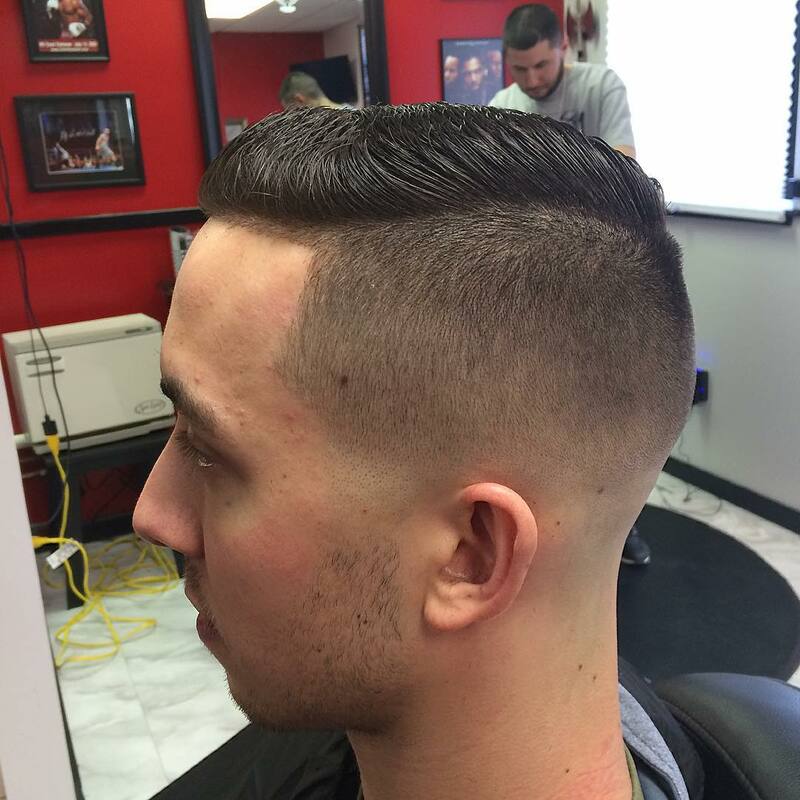 Usually the bald haircut has a clean tapering finish on the sides and little to very little hair on the top. 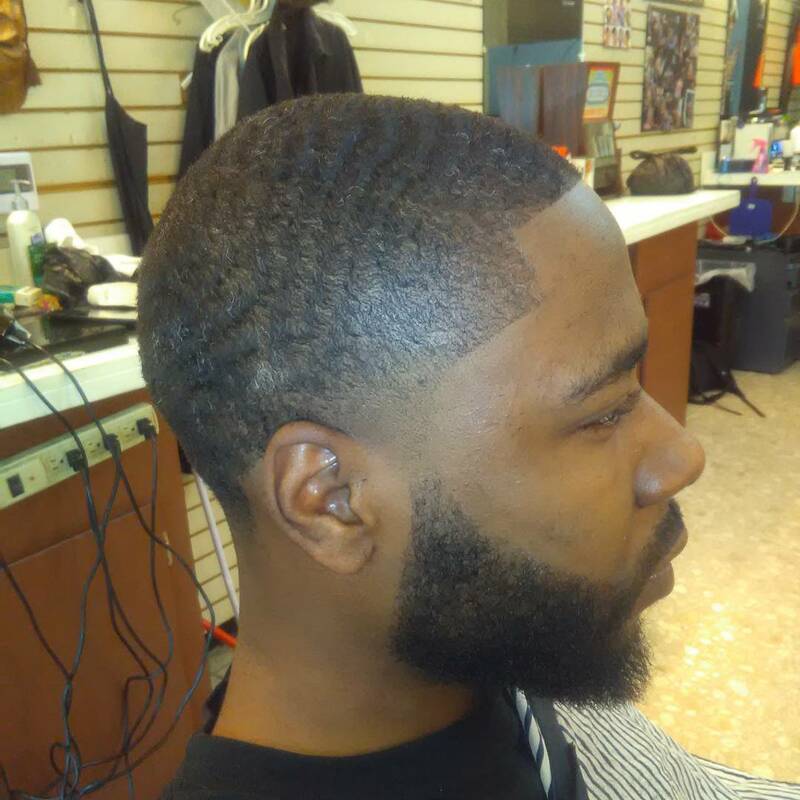 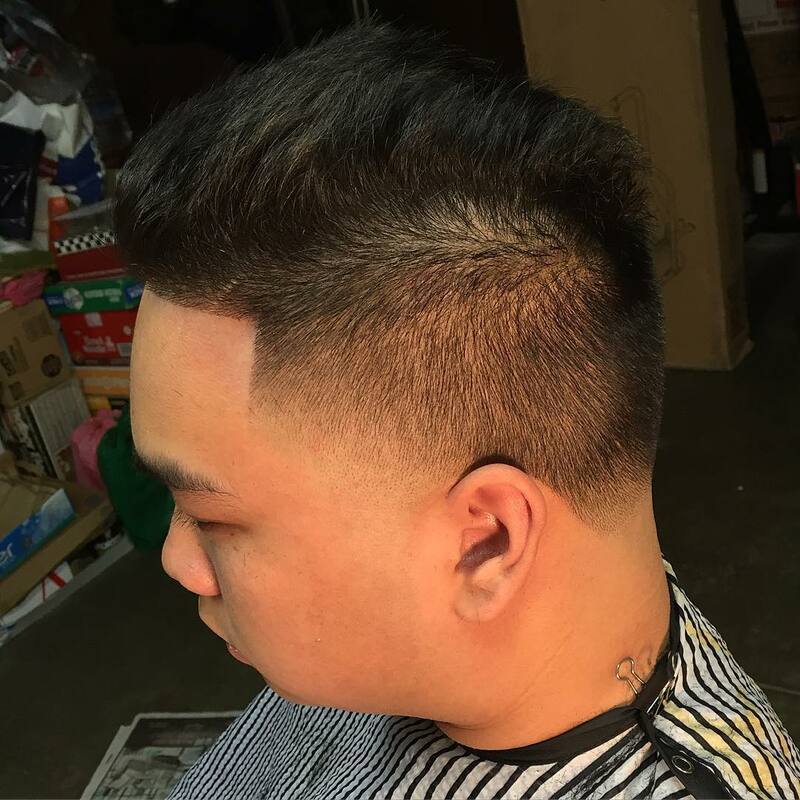 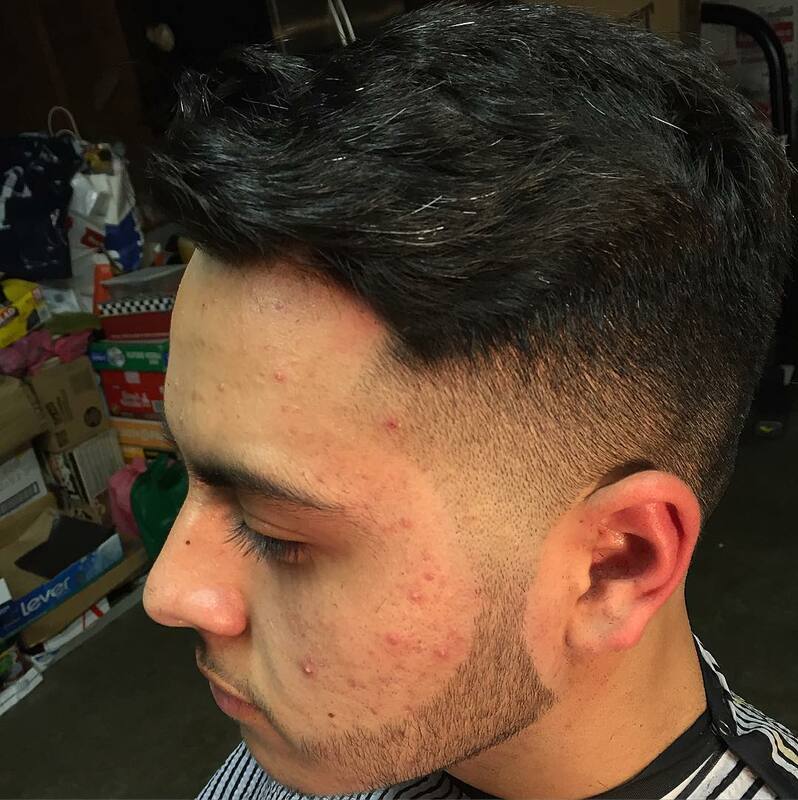 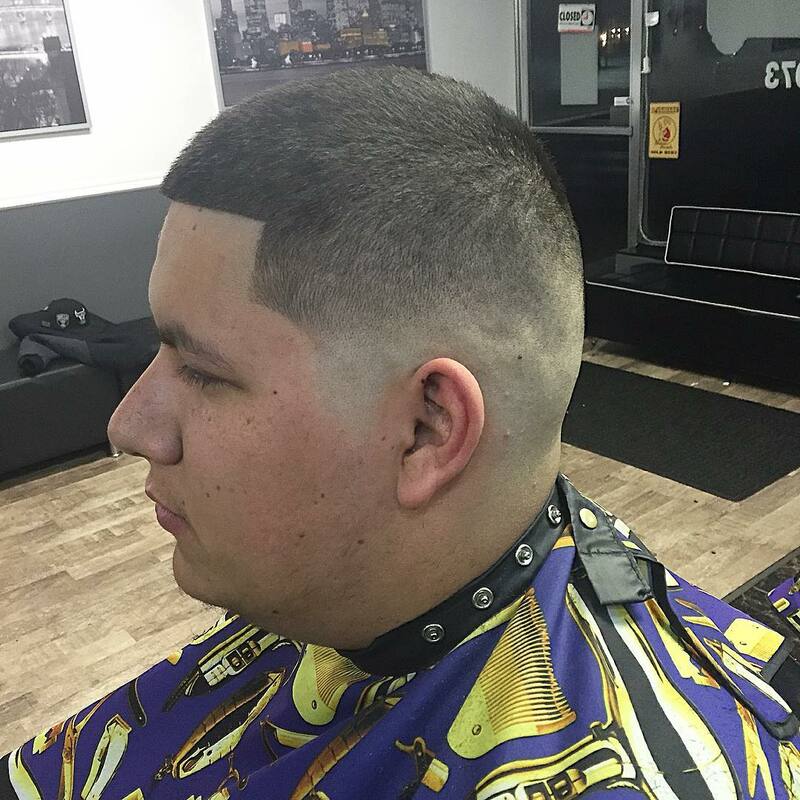 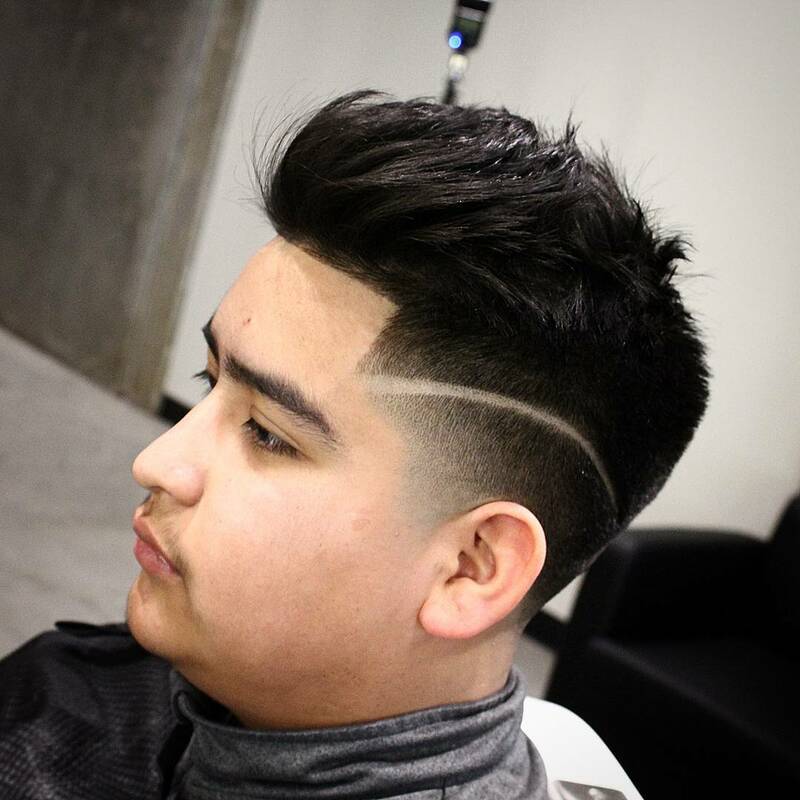 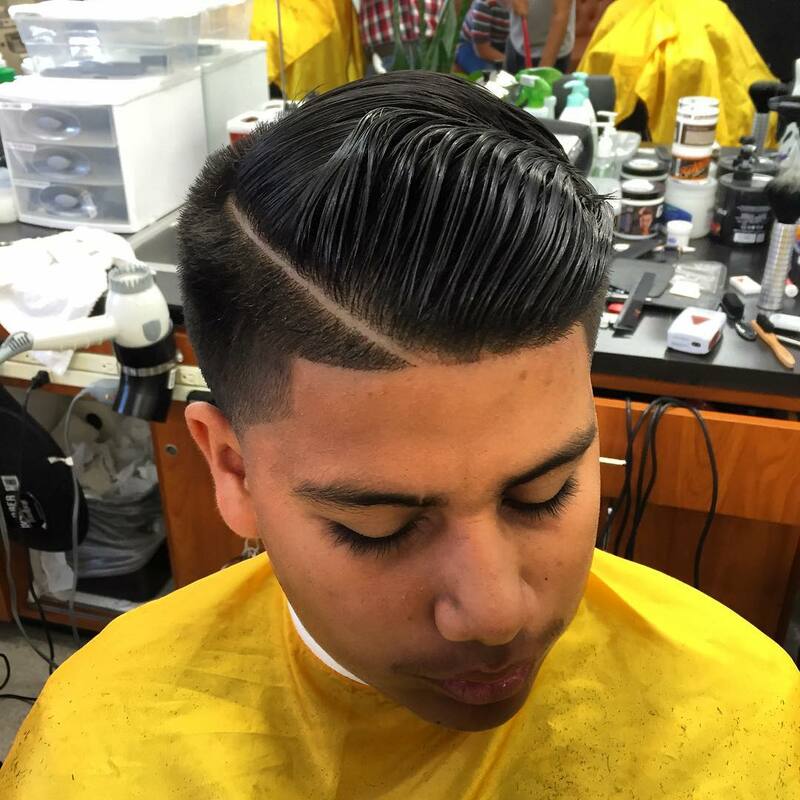 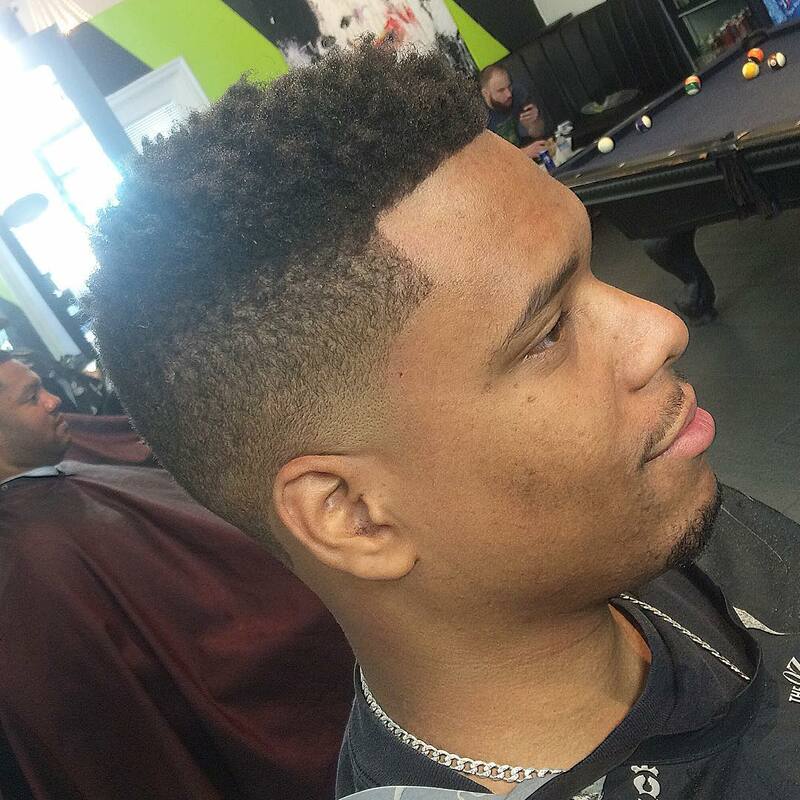 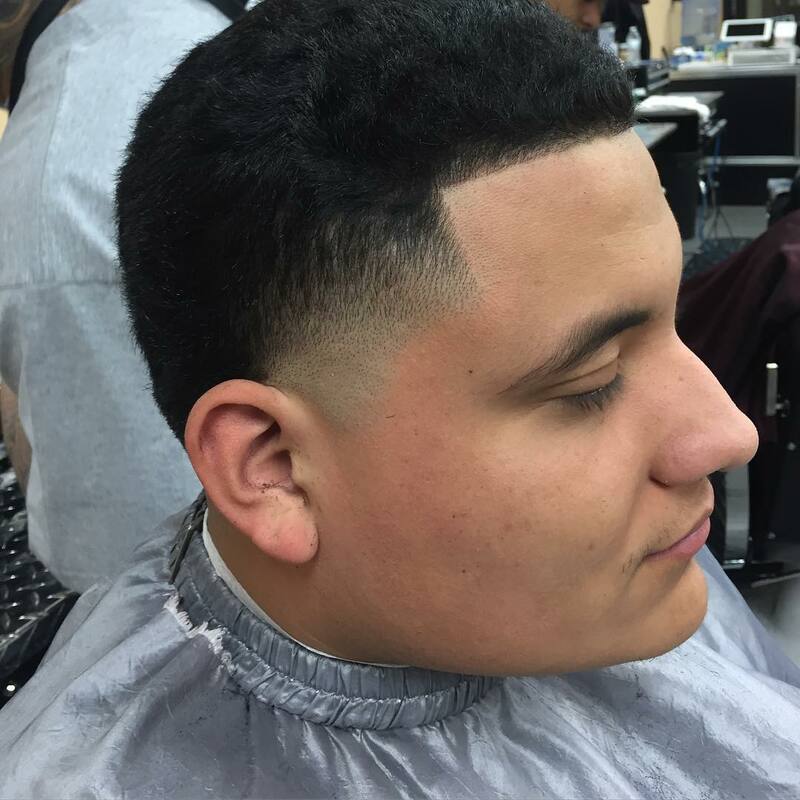 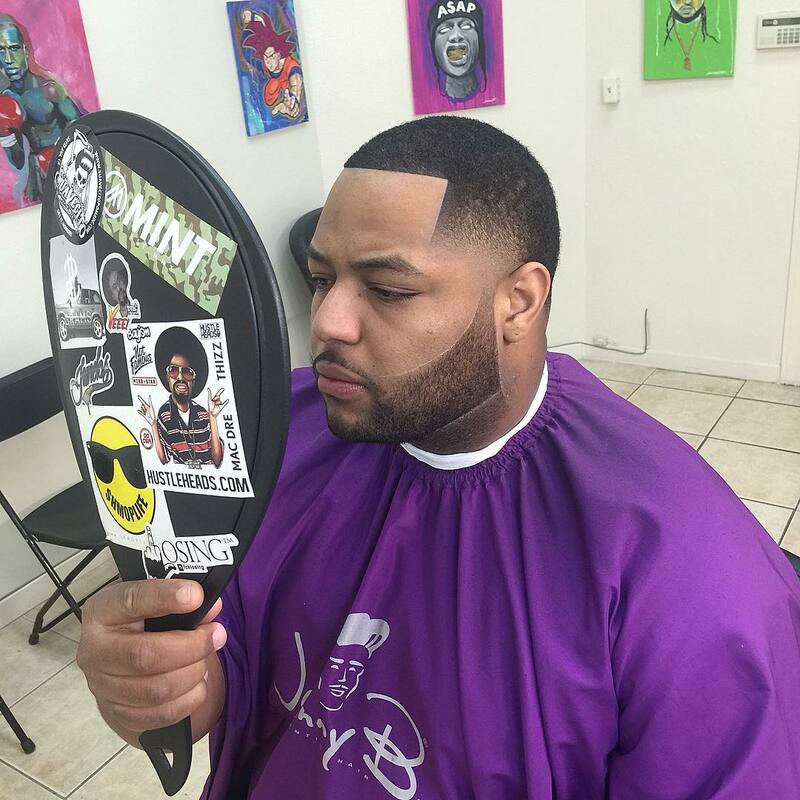 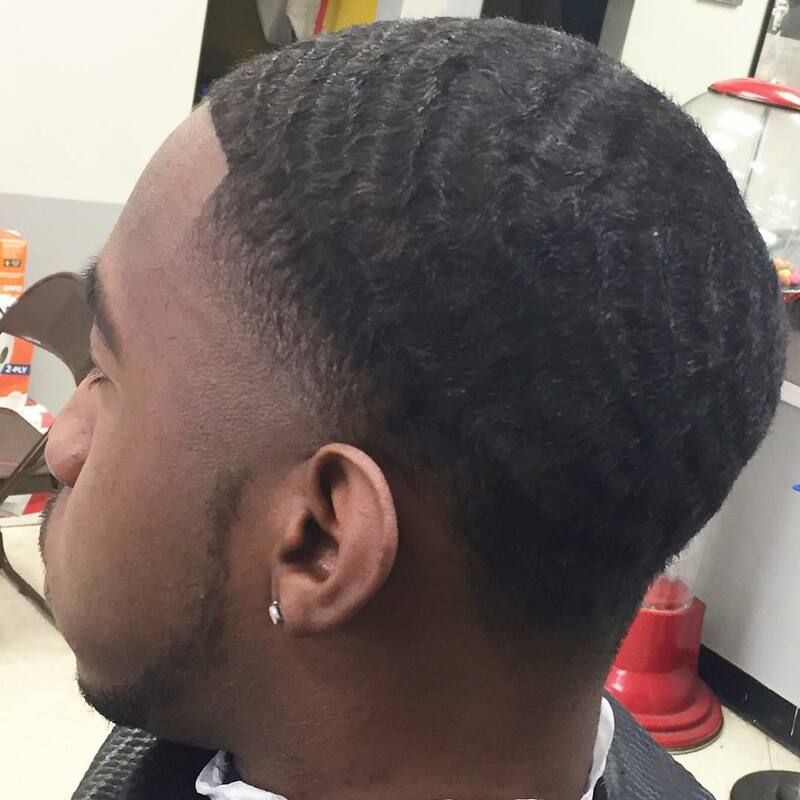 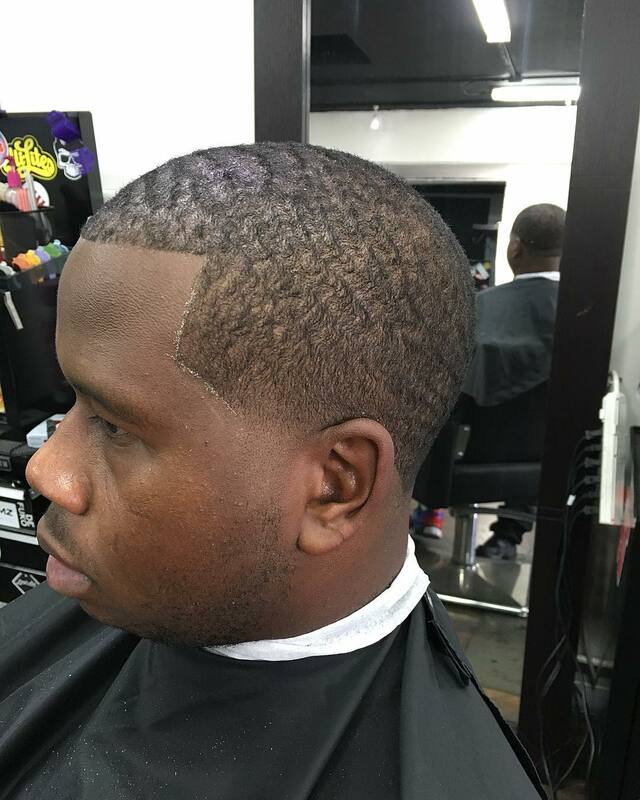 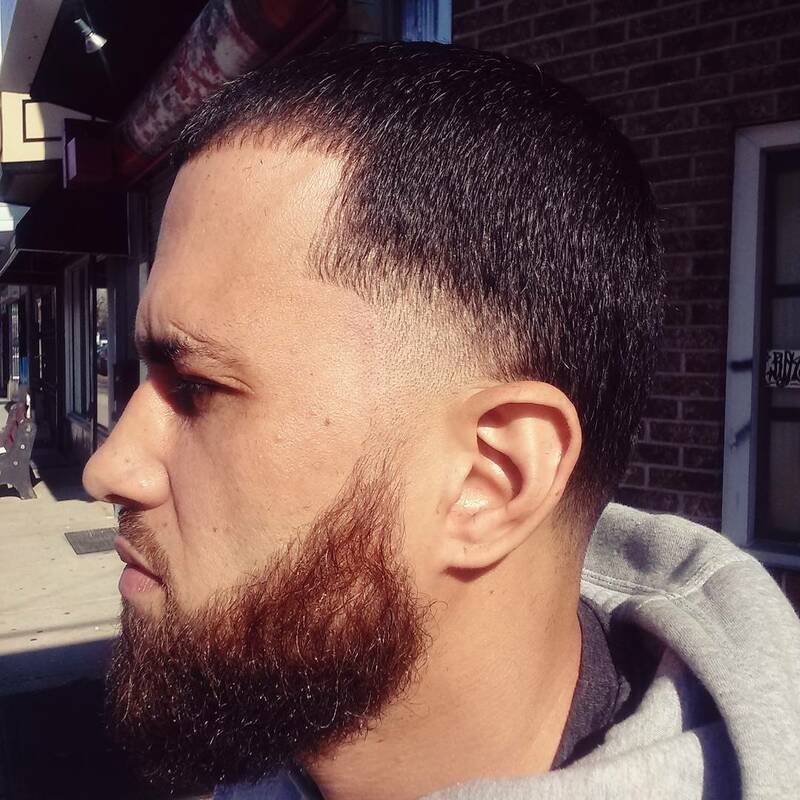 This haircut complements people with a round face and makes it look long and also that clean tapered finish on the sides balances the chubby cheeks. 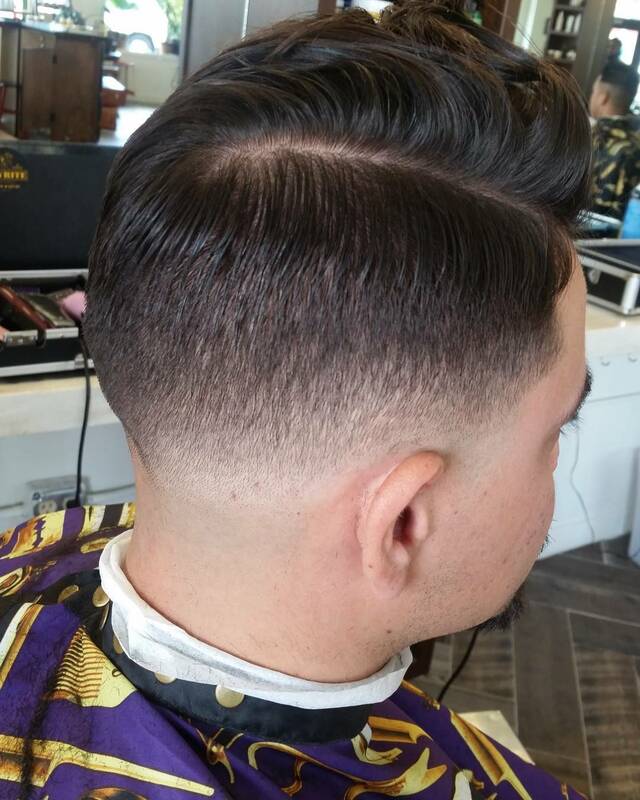 A mid-bald hair cut can be chosen by those who opt for a work appropriate haircut because it looks more polished with a retro twist. 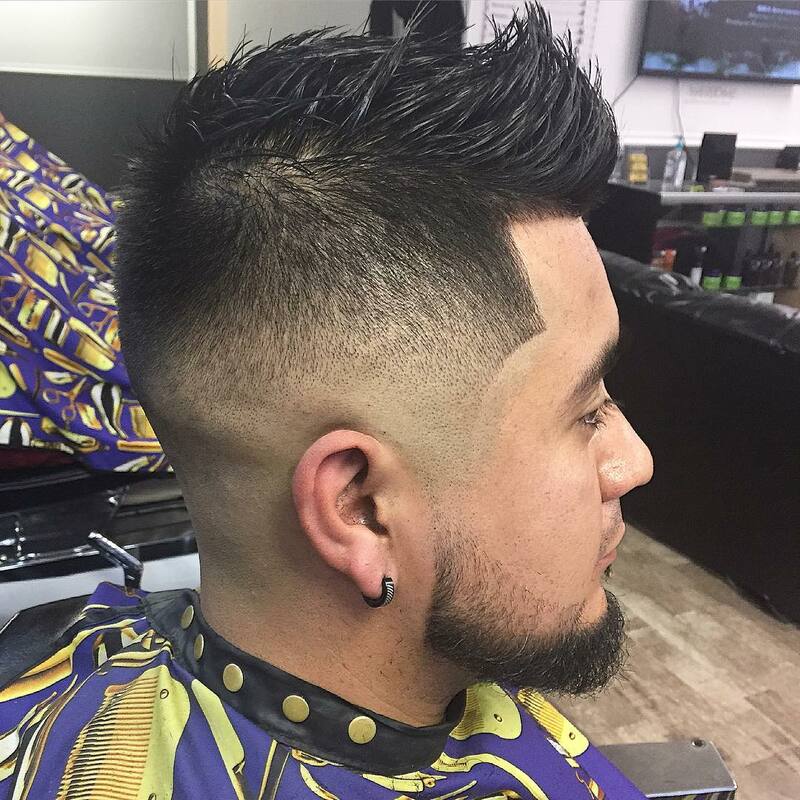 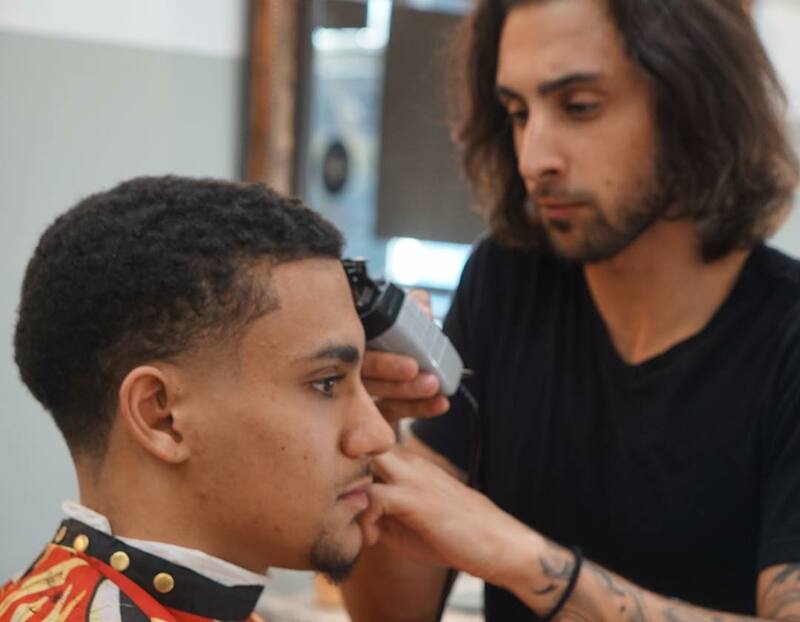 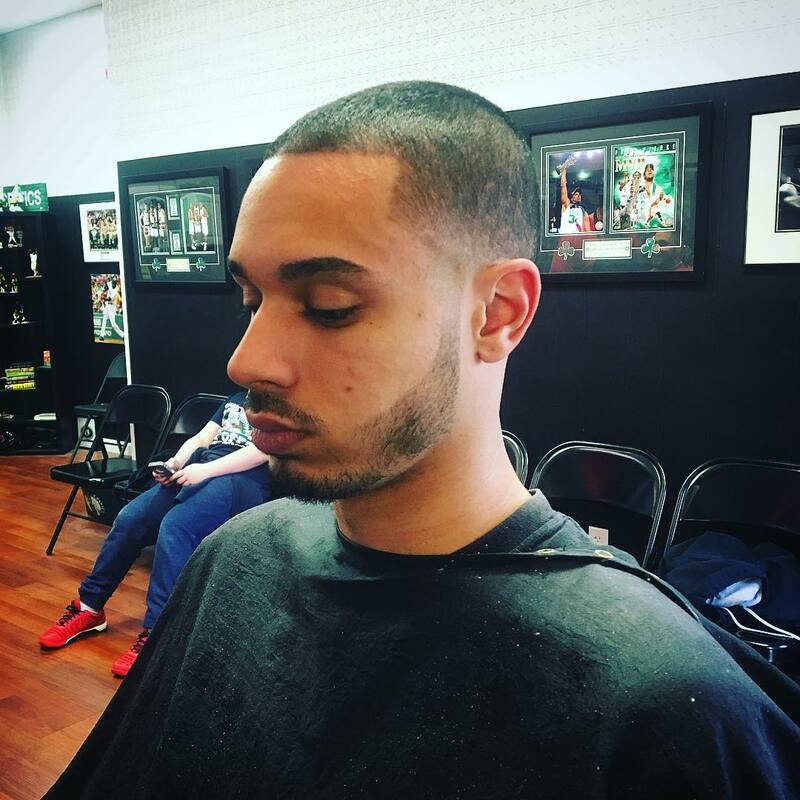 This haircut can be combined with a slick part on one side and a bald skin fade on the other, giving your face a unique look from different sides. 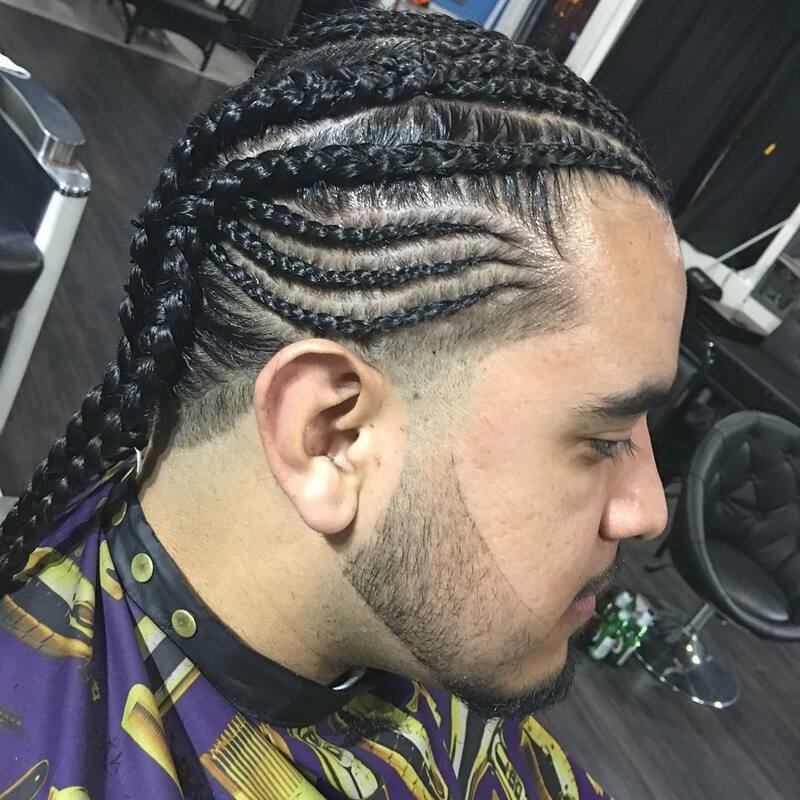 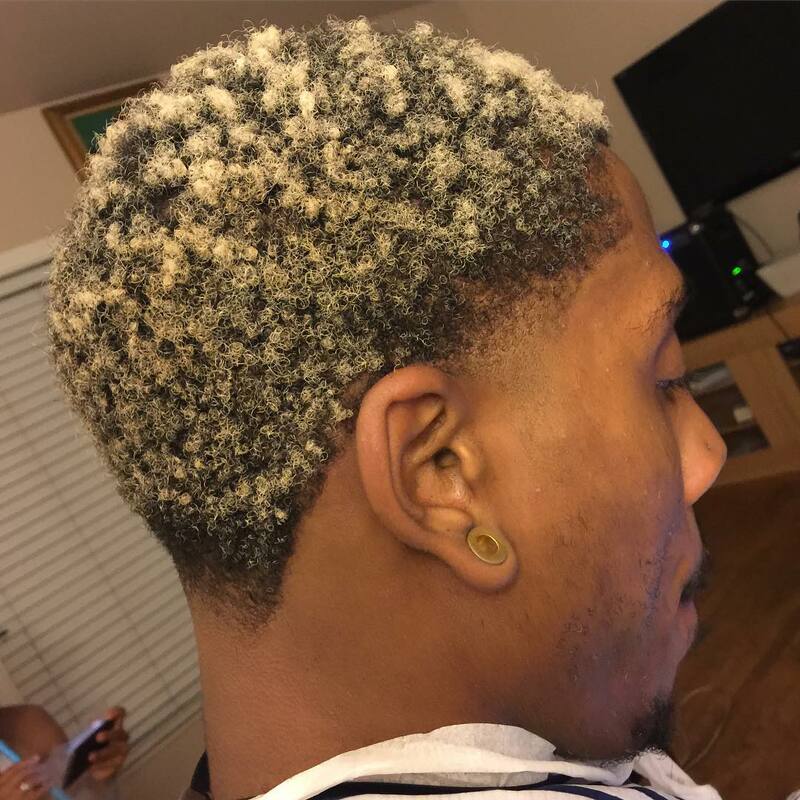 People with curly hair preferred this hairstyle in the past but now this is a trend even with people who have straight hair.This hairstyle is very famous in the military as it does not require much time and management.